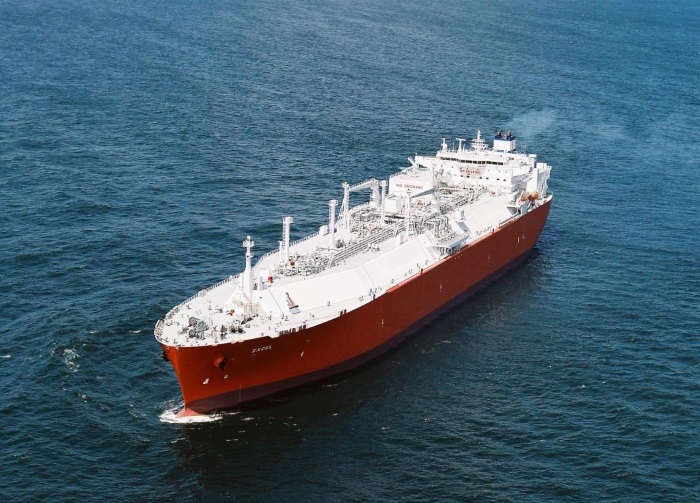 Barge-based floating liquefaction unit Caribbean FLNG to be redeployed as Tango FLNG to the Port of Bahía Blanca in the second quarter of 2019. EXMAR NV of Belgium (ERB: EXM) and YPF of Argentina (BCBA: YPFD) announce the signing of a firm, ten-year agreement to deploy EXMAR’s barge-based floating LNG liquefaction unit (FLNG) currently known as Caribbean FLNG to produce and export LNG from the Vaca Muerta source at the Neuquén Basin in Argentina. EXMAR’s FLNG barge will be named Tango FLNG and be deployed to the port of Bahia Blanca. This will mark the beginning of a close, joint commercial relationship that will transform the country’s energy matrix. Argentina will become a relevant and reliable LNG supplier for both regional and world markets. This project confirms the relevance and demand for providing innovative floating LNG solutions to a growing market. The unique FLNG technology developed by EXMAR is the result of innovative leadership and moore than 40 years of experience in the LNG and LPG industry.